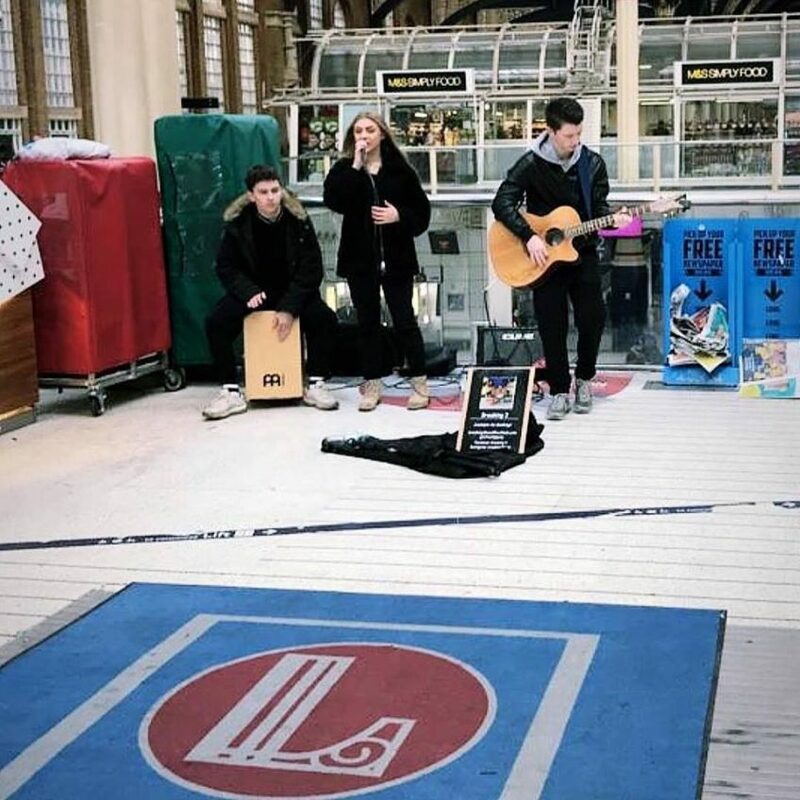 Friday Night Extra 21.12.18 with guest Tom Page singing carols. 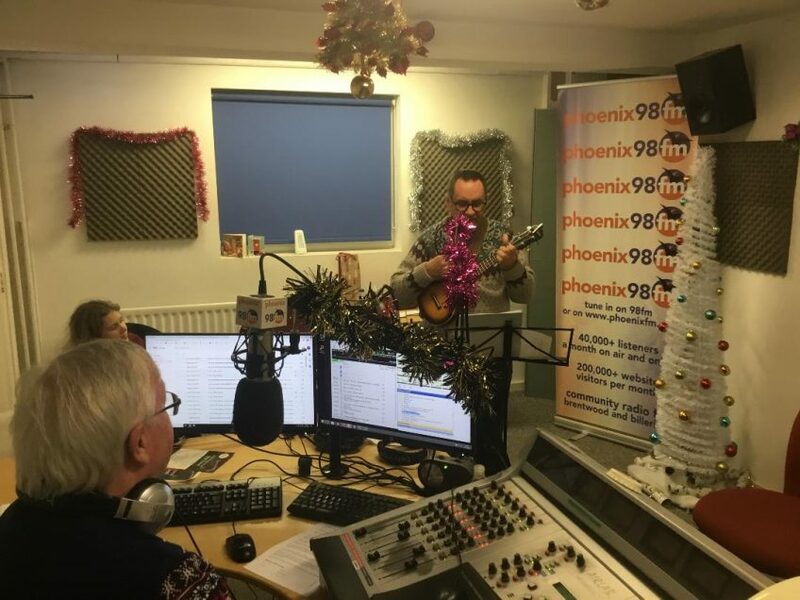 Tom Page returned to the show to sing carols and Christmas song, accompanying himself on his ukulele. He sang Rudolph the red nosed reindeer, Silent night and While shepherds watched their flocks. He encouraged us all join in with the chorus. He also talked about why he thought they were all very appropriate songs for Christmas with real seasonal meanings. We also played three charity songs that have been released this year including the Christmas no 1 We build this city on sausage rolls. Amy, who had never heard the Starship original, did not get it at all. Great to think all the money raised will be going to the Trussell trust who run all the foodbanks. We remembered the birthdays today of Carl Wilson and Carla Thomas. We looked at the chart this week in 1995. During the week we lost Joe Osborn, session musician and base player on many famous tracks 1960s-80s. We also remembered composer Galt MacDermot, famous for amongst other works, the musical Hair. Tom Page singing live – Rudolph the red nosed reindeer, Silent night, While shepherds watched their flocks by night. Ladbaby – We built this city on sausage rolls – UK no 1. Flakefleet Primary school – Light up – UK no 64. 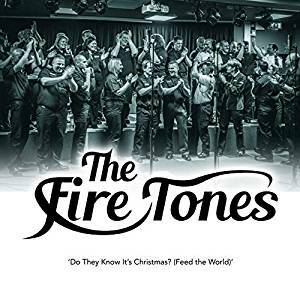 Fire Tones – Do they know its Christmas – sadly not in the charts. 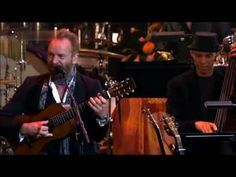 Carl Wilson – Heaven – from his 1918 solo album simply called Carl Wilson. – A beautiful track loved by Jonty and also Bob listening in Harlow. 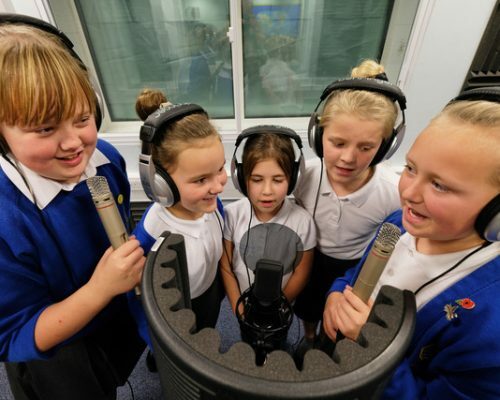 Ingatestone & Fryerning Junior school – Peace and love to all mankind -from the show Its Christmas – music & lyrics copywrite Edgy productions and written by Andrew Oxspring and Ian Faraday. Carrie Underwood – Do you hear what I hear? Chris from Harlow said she had been wrapping presents throughout the show and we got her though it. Join me on Boxing Day morning 10-1 for a live show called ‘What Christmas means to me’. Breaking 3 will be in the studio singing live. Four tracks from the Ingatestone children and guests popping in to the programme. I will also be here next Friday at the usual time.